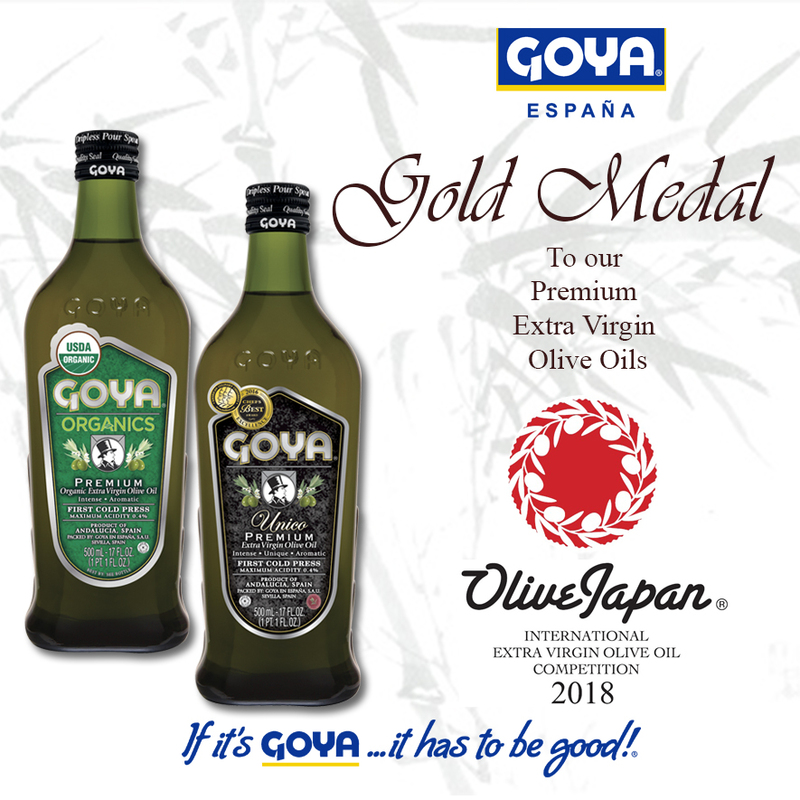 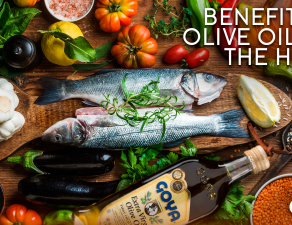 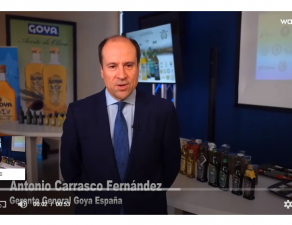 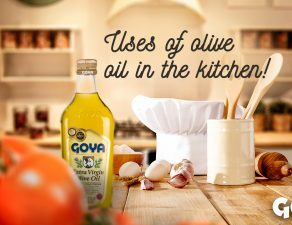 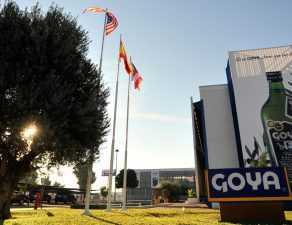 Goya® premium extra virgin olive oils have been awarded with two gold medals at the Olive Japan 2018 International Competition (Tokyo). 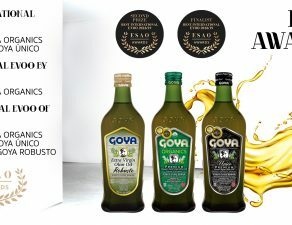 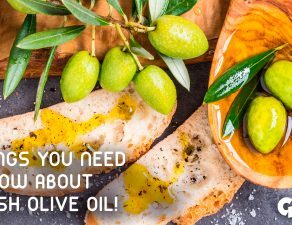 These awards are in addition to the recognitions achieved by our gourmet extra virgin olive oils in different national and international competitions. 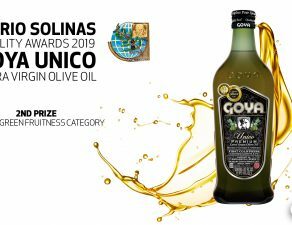 The Olive Japan 2018 International Competition, consolidated as a world benchmark for extra virgin olive oils, has had the participation of more than 600 EVOO brands.